Vicenza lving chair by Taste in light colored Elzas Wicker. 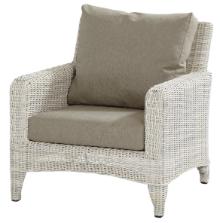 The chair with open wicker, aluminium frame and 2 thick all weather cushions is an eyecather in the garden. Delivery time: Not in stock, ordered and delivered as quickly as possible. Vicenza lving chair by Taste in light colored Elzas Wicker. The chair with open wicker, aluminium frame and 2 thick all weather cushions is an eyecather in the garden. The aluminium frame and cushions don't need maintenance. 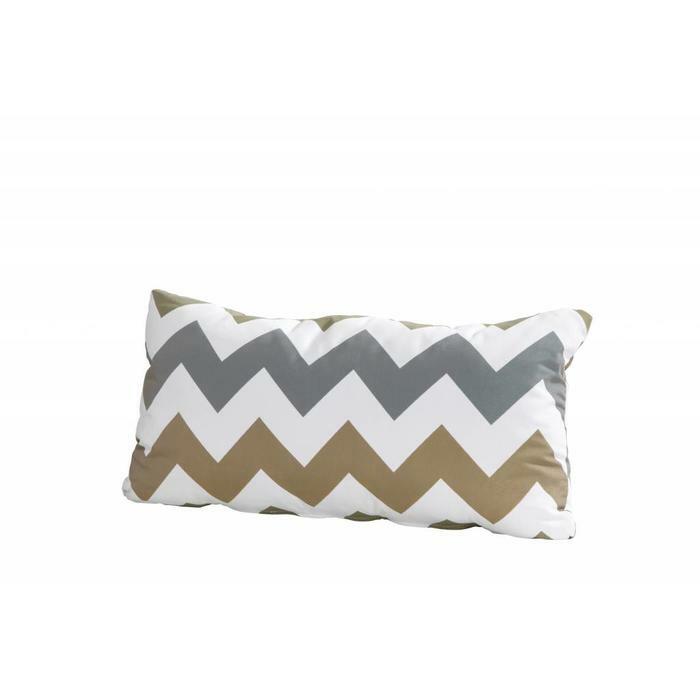 The all weather cushions are sand colored. Vicenza has a strong aluminium frame. On the components you get a 3 year warranty. Combine Vicenza living chair with one of the other elements of the Taste Vicenza series. The wicker has a nice light colore tone producing an eye-catching chair which is durable and asks for low maintenance. Maintain your set with 4SO product care after purchase. It's no problem if you do not maintain the Wicker though.